NPM, short for Node Package Manager, is two things: first and foremost, it is an online repository for the publishing of open-source Node.js projects. second, it is a command-line utility for interacting with the said repository that aids in package installation, version management, and dependency management. Plenty of Node.js libraries and applications are published on NPM, and much more are added every day. 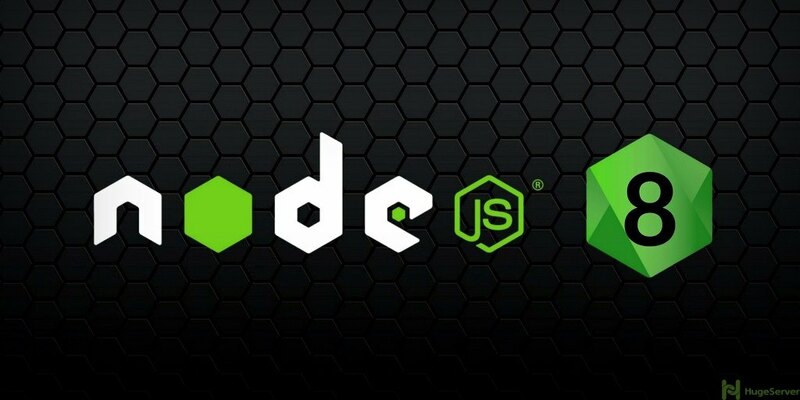 If you want to install Node.js 8 and NPM 5 you have to install them via RPM/DEB packages.